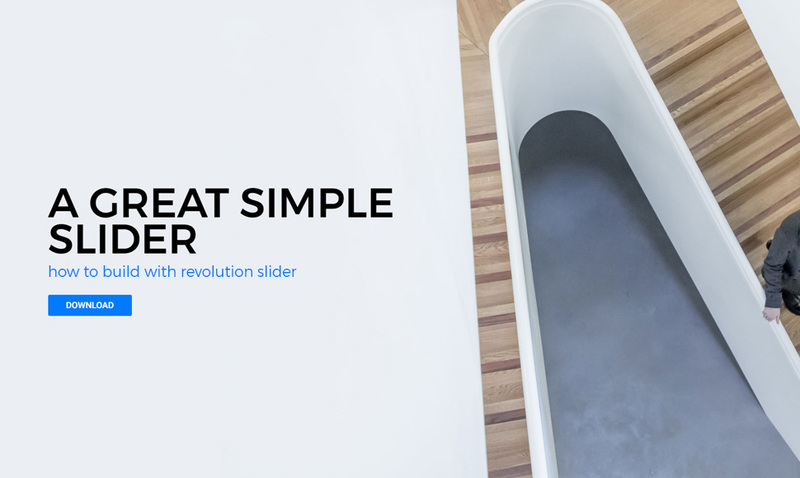 We took some time to create a short tutorial how to tackle this issue and create a simple slider which will work well across all devices. Our best seller just got even better. 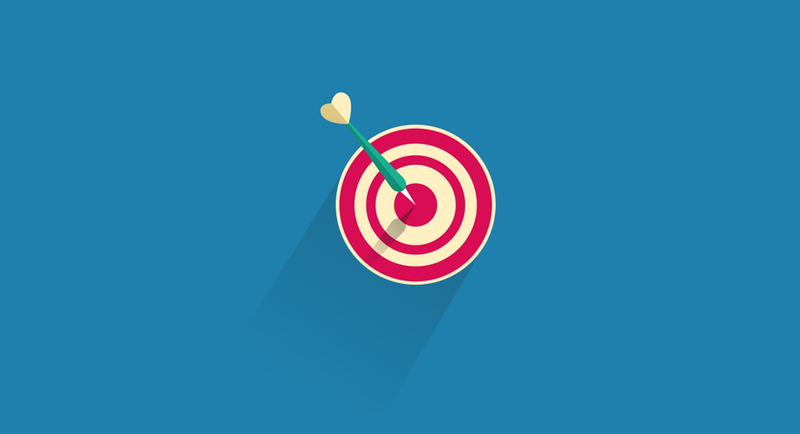 The past experience drove us to pour all the features and improvements from our newest products and combine them into a great product becoming even greater! 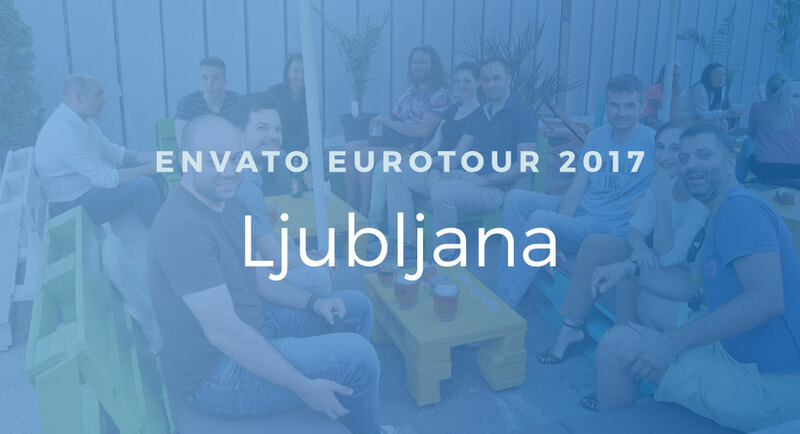 The sun was shining, drinks were chilling while James and Ben were driving to the first official Envato Ljubljana Meetup. Our newest themes have just received a large update of new features and fixes. Find out what changes we made. 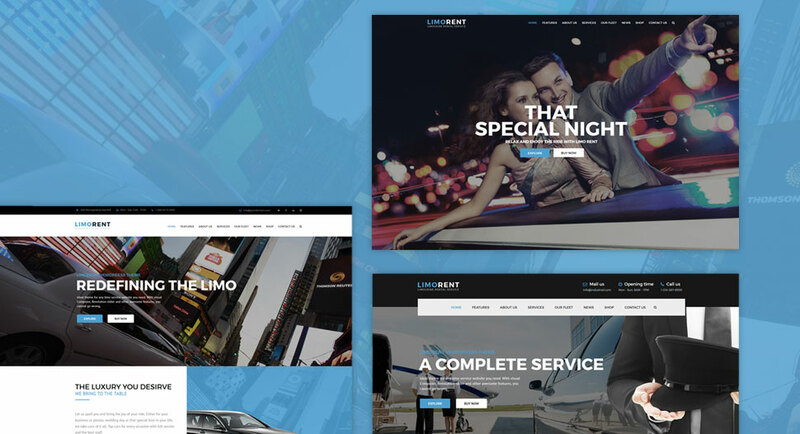 Limo Rent is a WordPress business theme. It is focused on limousine rental service and car rental company niches. 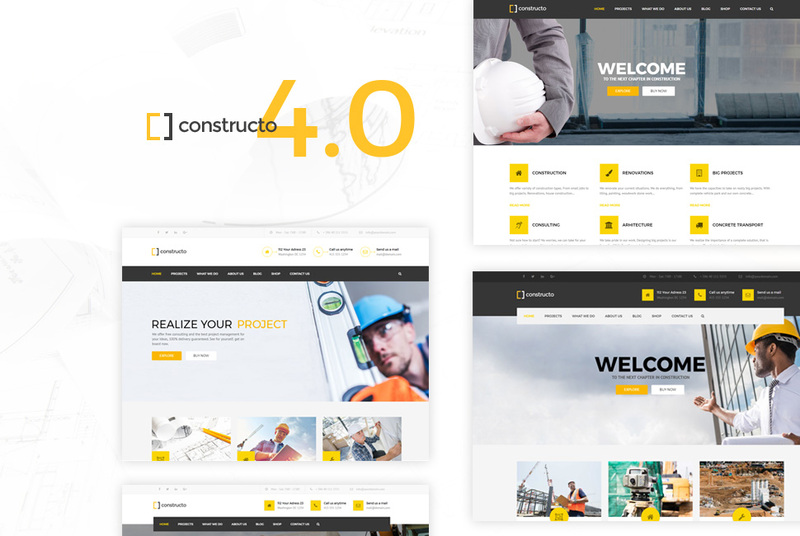 It includes Visual Composer, Revolution slider, WooCommerce support and advanced admin panel. 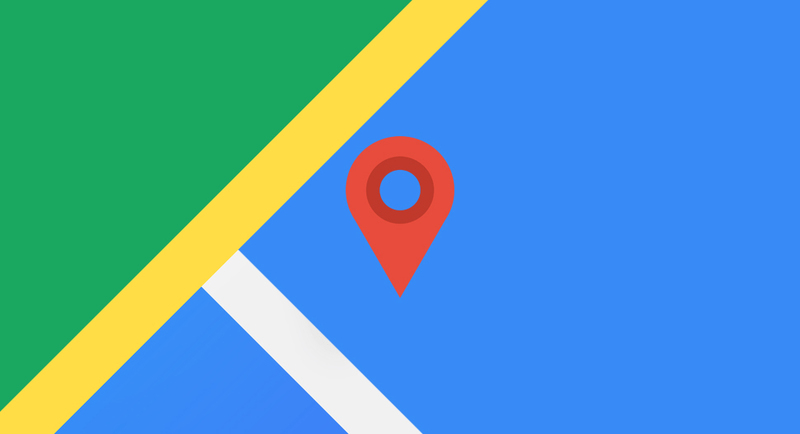 How to generate an API key for Google Maps. The story started in the year 2011 in a land far far away of Slovenia with its capital Ljubljana.